There are many reasons that people love collecting and restoring classic cars. 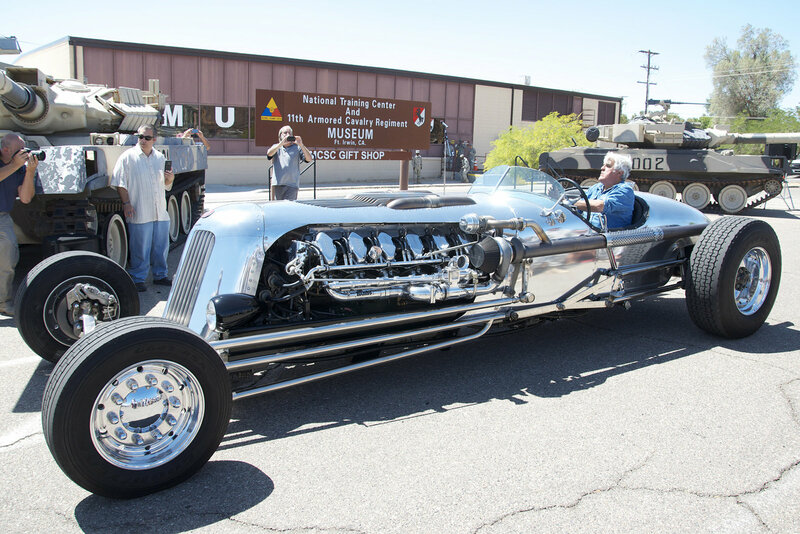 Celebrities such as Jay Leno are known for their antique car collections with beautifully restored vehicles that shine like they did when they were first released from the factory. Classic cars provide feelings of nostalgia, hearkening back to bygone eras. When you restore your classic car, you can be sure that people will stop to look at it wherever you might drive. Many times, the bumpers of antique cars will rust over time. If your bumper is rusty, you most likely want to know how to bring back that lustrous gleam it once had. Restoring your rusty bumper involves either traditional chrome plating or the newer method of using spray on chrome for that classic, mirror-like sheen. In the past, people who wanted to restore a rusty bumper would have to remove it, sand away the rust and then send it off to a chrome-plating company. The chrome-plating company then uses a series of acid baths in order to plate the bumper with chrome. The chemicals used in traditional chrome plating are very toxic. Consequently, there are regulations on how the chemicals can be used and disposed of, and they are bad for the environment. In order to get the high-gleam look that chrome provides, traditional chrome plating also takes longer times and is very expensive, making your restoration project take longer and cost more. Using spray on chrome instead of chrome plating is a terrific alternative. PChrome spray allows you to mix up the solutions in your shop or garage and then apply your chrome spray on site. With PChrome spray, you can get the same look and feel provided by traditional chrome plating without the time and hassle that is involved. Spray on chrome allows you to apply your chrome much more quickly and without requiring you to send your bumper off. It is also much better for the environment than are the harsh chemicals used in traditional chrome plating. The application process involved with PChrome spray is easy and straightforward, and it is significantly less expensive. Everything you will need comes in the kits offered through PChrome. To get your own PChrome spray chrome kit, you can order it directly via our website today. Then, all you have to do is wait for it to arrive, and you can have a bumper that shines with the same mirror finish it had when it first came from the factory.